July 24 - Worldwide Olympic Partner Samsung have unveiled their new London 2012 Olympic Games advert which features former England football captain David Beckham recreating the melody of Beethoven's Ode to Joy by kicking footballs against a wall of drums. 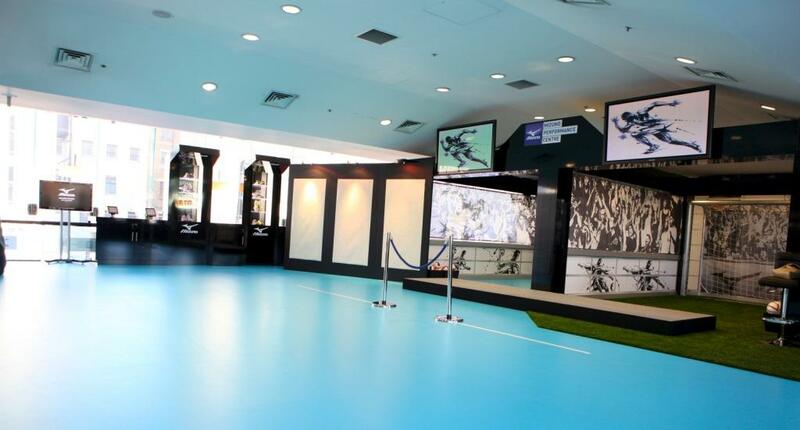 July 23 - Mizuno have launched a performance centre at London's Centre Point, a pop-up experience for members of the public to enjoy during the Olympic and Paralympic Games. July 21 - Worldwide Olympic partner Coca-Cola have unveiled their giant Beatbox here which will be open for fans to visit for the duration of the London 2012 Olympic and Paralympic Games. 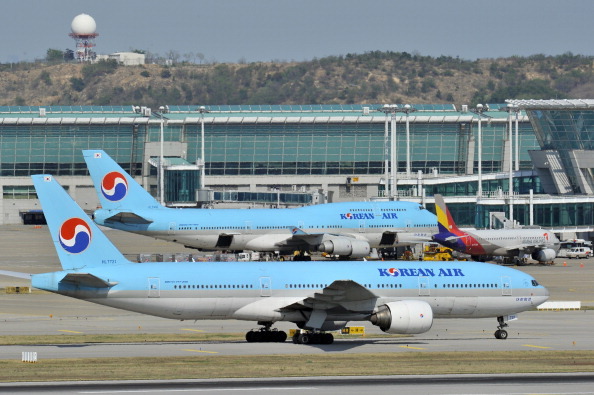 July 21 - Korean Air, the flag carrier and the largest airline of South Korea, has signed a sponsorship agreement with the International Boxing Association (AIBA) to support the Road to London initiative which is currently being held in Cardiff. 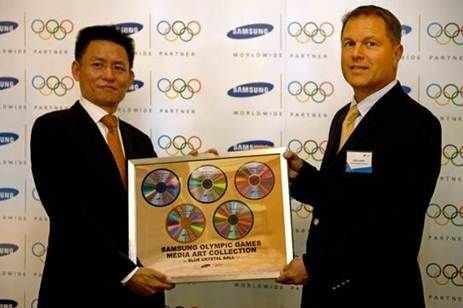 July 20 - Worldwide Olympic Partner Samsung Electronics have unveiled a special collection of contemporary video art to the International Olympic Committee (IOC) here with just a week to go to the London 2012 Olympic Games. 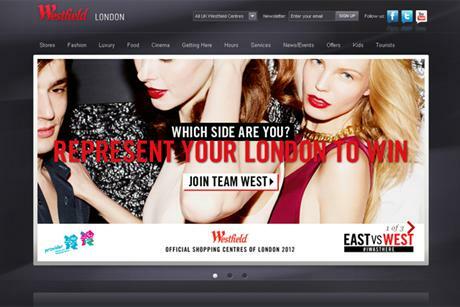 July 20 - Westfield, Official Shopping Centres of the London 2012 Olympic Games, has revealed plans for an innovative multi-platform digital campaign pitting Westfield London and Westfield Stratford City consumers against each other – with Team GB merchandise as the prize. 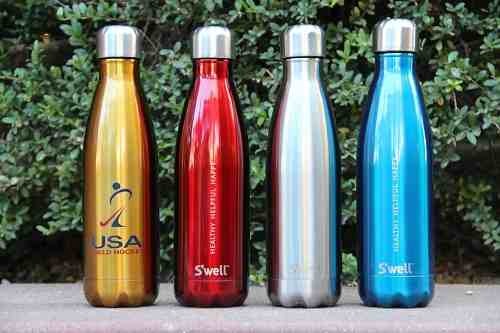 July 20 - USA Field Hockey have announced that new partners S'well Bottle, a water bottle brand that donates to WaterAid, a charity providing safe water to communities in need, is their team's Official Supplier of water bottles. July 19 - A world first was made here tonight by EDF when the London Eye became a light spectacle that reflected the mood of the nation ahead of the Olympic and Paralympic Games. July 19 - Sainsbury's, the Tier One Partner of the London 2012 Paralympic Games, has launched the world's first online simulation of blind football which features their Sainsbury's Active Kids ambassador David Beckham. 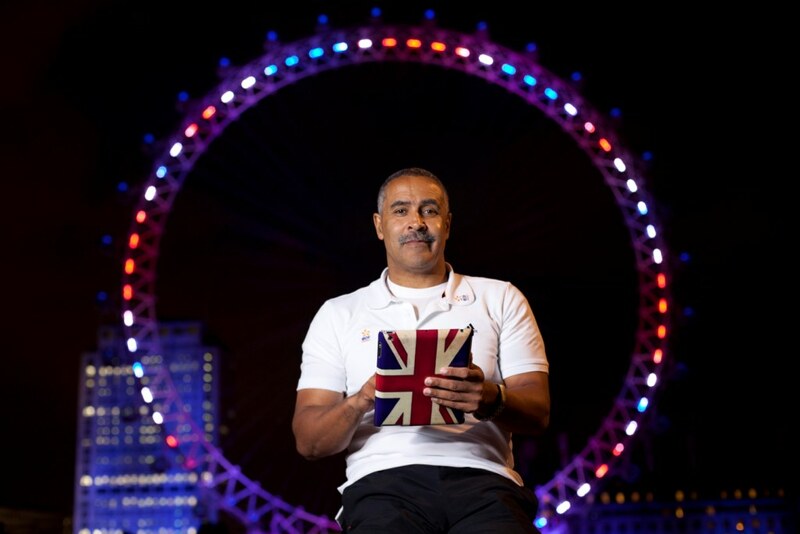 July 19 - Atos, the worldwide IT partner of the Olympic and Paralympic Games, have launched their Personal Bests campaign. 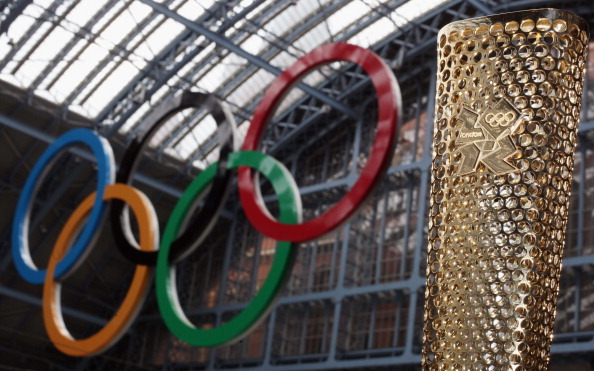 July 18 - A London-based consultancy says the Olympics is now the world's second-most valuable brand. 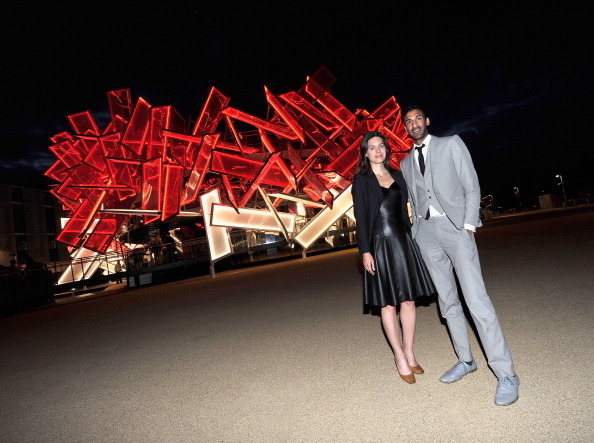 July 17 - BMW, the Official Automotive Partner for London 2012, have unveiled their spectacular Olympic Park floating showroom here with the stunning structure expected to draw thousands of visitors on each day of the Olympic and Paralympic Games. 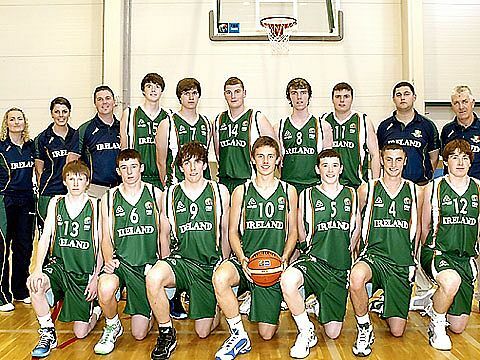 July 17 - Molten, the world's leading manufacturer of sports balls and equipment, is to continue its backing of Basketball Ireland from this September. 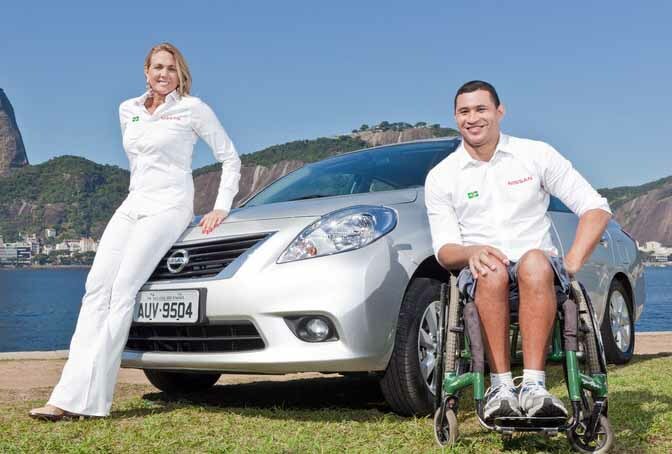 July 16 - Swimming star Clodoaldo Silva will become a mentor for some of Brazil's young Paralympic hopes for Rio 2016 under a new initiative launched by Nissan. 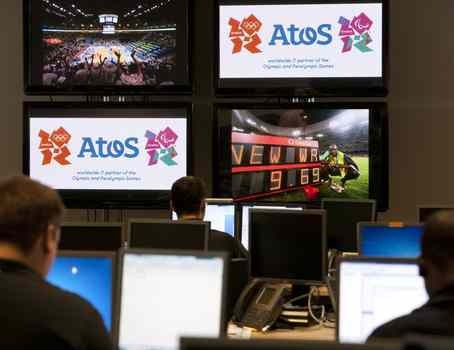 July 15 - Atos' team of business technologists, who will ensure the delivery of the results of this summer's Olympic and Paralympic Games, have moved into full operational mode here as they gear up to provide what is being billed as the largest and most sophisticated sports IT project of all time.